Contests are fun. I enter them because I like to know that my work is distinctive, and getting recognition from my peers and the industry is an awesome feeling. 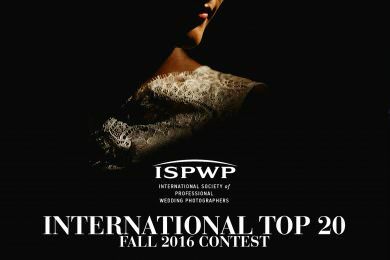 I always love the challenge of competing against other photographers from around the world who inspire me, and lots of my friends too! However, as much fun as it can be to win awards, they’re never what’s important to me. Pushing boundaries and working hard to find cool moments is something I do because I care about my clients and I want them to treasure their photos forever. Awards are just a bonus and a vindication that I’m working as hard as I should be! It’s couples who trust me to shoot their weddings and welcome me into their lives with open hearts that make it possible for me to win anything, so I dedicate all my awards to them. 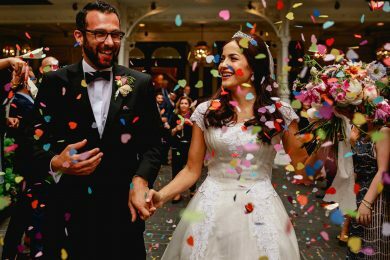 "I’m thrilled to be able to say that I have won seven new wedding photography awards from the WPJA. Awarded as part of their brand new Engagement Portrait Photography Contest, these awards celebrate one of my favourite parts of the job. I absolutely love creating portraits during a wedding, and when couples want a pre-wedding […]"
"What an awesome way to finish the year on a high. 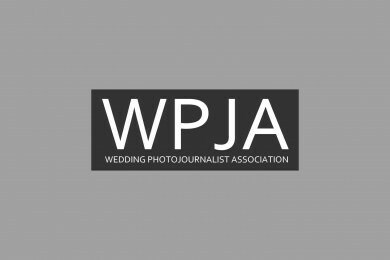 2017 has already been an amazing year, so to find out that I’m ranked the number one wedding photographer in London for WPJA (the Wedding Photojournalist Association) really is the icing on the cake. 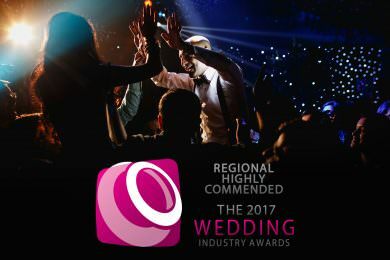 I’m proud of all the awards I have won so […]"
"In early September, I was nominated by one of my clients into The Wedding Industry Awards, held in the UK. The Wedding Industry Awards (TWIA), are a little different from other awards that I enter. Most awards, are based only on my images I submit, these awards, however, are based on the images I submit, […]"
"I was just sitting back, watching the last episode of Narcos Season 2, when I heard my email ping on my phone. I checked, and it was the ISPWP Fall 2016 contest results. I put Narcos on hold, and scrolled through all the winners in each category. I saw a couple of my images win, […]"
"What an honour to be selected in Junebug's Best of the Best 2015 collection, only 50 images are selected from thousands of entries. " 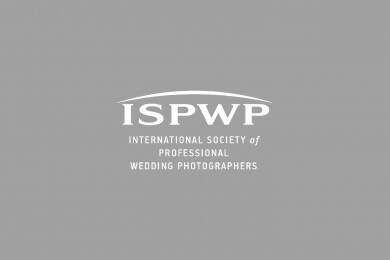 "The International Society of Professional Wedding Photographers, was created to raise the standard of wedding photography. " "Every round about 15,000 images are submitted worldwide, and only about 1 in 100 are awarded by the judges." 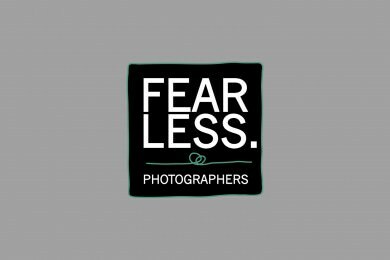 "To be part of an exclusive network of award-winning wedding photojournalists from all over the world, that work hard to deliver amazing photography to their clients, is very inspiring indeed."